Merry Christmas everyone! 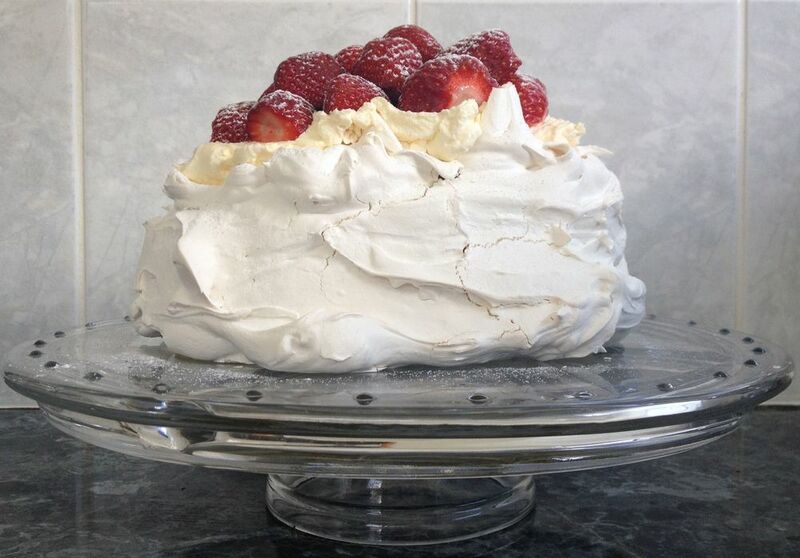 I thought I'd give you a little gift - the tips and tricks on how to make the perfect pavlova. Pavlova is a New Zealand national dish (even though the Australians like to claim it as their own), it was developed in New Zealand. We love to eat pavlova - we use any excuse/opportunity to enjoy it and really, it's very easy to make - if you know the tricks. Click here for the recipe and my top tips.